The inaugural National IDX Awards aim to recognise and reward Aboriginal and Torres Strait Islander people demonstrating Indigenous digital excellence and promote and support new opportunities and ventures. The National IDX Awards is an opportunity to showcase the IDX happening in remote, rural and urban communities and engage the wider Australian community to recognise and invest in the benefits of increasing Indigenous digital participation. The inaugural National IDX Awards has seven categories that seek to recognise Aboriginal and Torres Strait Islander people who are demonstrating Indigenous Digital Excellence. Every year there will be one award recipient per category. The Learnings and Education category is proudly supported by the Department of Prime Minister and Cabinet and celebrates the innovative use and application of technology to learning. The Pathways and Employment category is proudly supported by Microsoft and celebrates the growth of jobs at all levels for Indigenous Australians in technology and innovation. 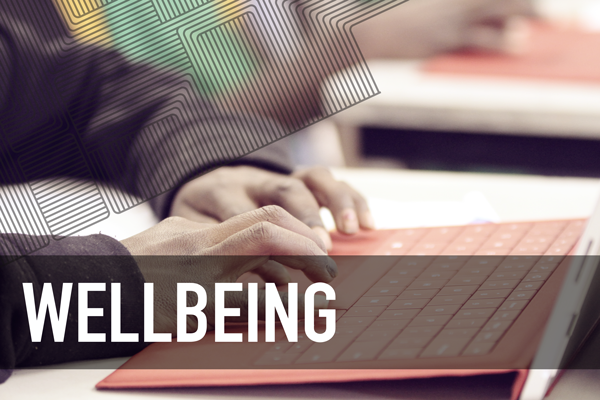 The Wellbeing category is proudly supported by NCIE TATU and celebrates individuals, organisations and communities who use technology to produce wellbeing outcomes. The Entrepreneurship category is proudly supported by UrbanGrowth NSW Development Corporation and celebrates Indigenous entrepreneurs who start and grow innovative businesses. The Young Digital Innovator of the Year award is proudly supported by the University of Technology Sydney and celebrates a young person who has demonstrated excellence in the digital landscape. 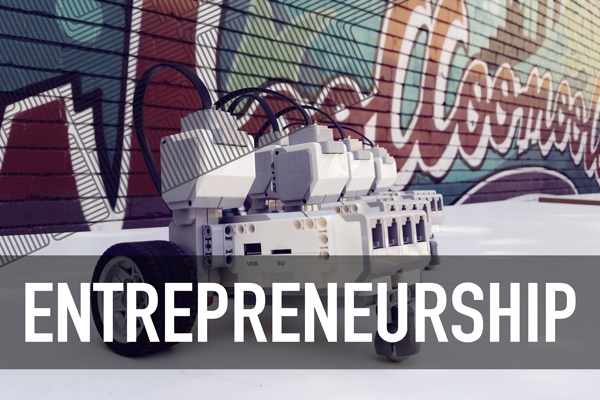 The Entrepreneurship award celebrates and supports Indigenous entrepreneurs to start and grow innovative businesses. This could include an incubator or accelerators that has provided Indigenous Australians with opportunity and advice on how to start-up and grow successfully. It could be an individual who has demonstrated digital leadership with a start-up. The National IDX Awards has seven categories that seek to recognise Aboriginal and Torres Strait Islander people who are demonstrating Indigenous Digital Excellence. Every year there will be one award recipient per category. Celebrating the innovative use and application of technology to learning. 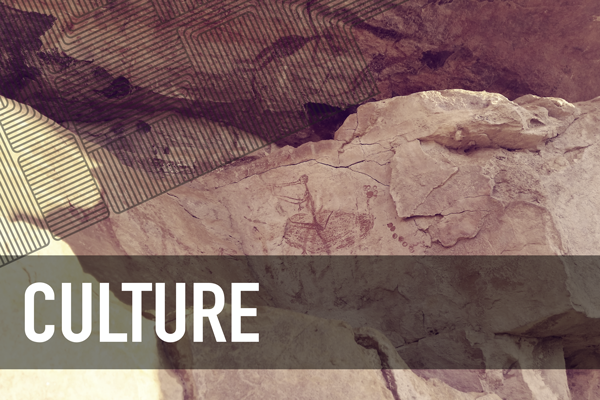 Celebrating the use of technology to capture, store and share culture. Celebrating the growth of jobs at all levels for Indigenous Australians in technology and innovation. Celebrating individuals, organisations and communities who use technology to produce wellbeing outcomes. Celebrating Indigenous entrepreneurs who start and grow innovative businesses. Celebrating an Elder who has demonstrated excellence in the digital landscape. 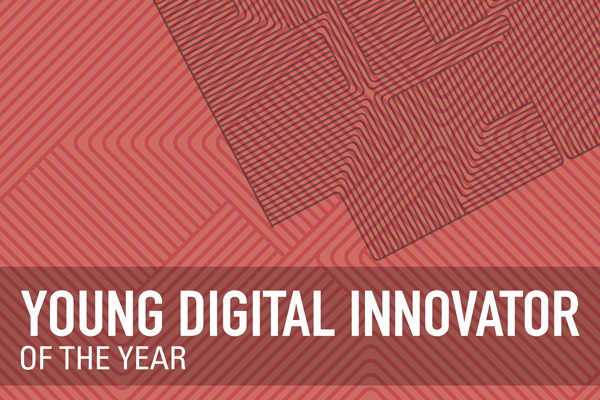 Celebrating a young person who has demonstrated excellence in the digital landscape. 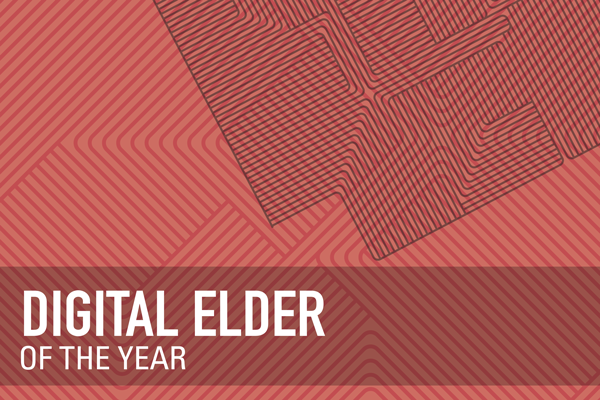 Every year there will be one award winner for the Digital Elder of the Year and the Young Digital Innovator of the Year. The other 5 categories will have one award recipient per category. For more information on how to nominate head to our FAQs page. Celebrating the use of technology to capture stories and share culture. Winners join the IDX Awards alumni and network opportunities with Partners & Sponsors. Let people know of your IDX achievements. Place the IDX certification on your website, email and social platforms. 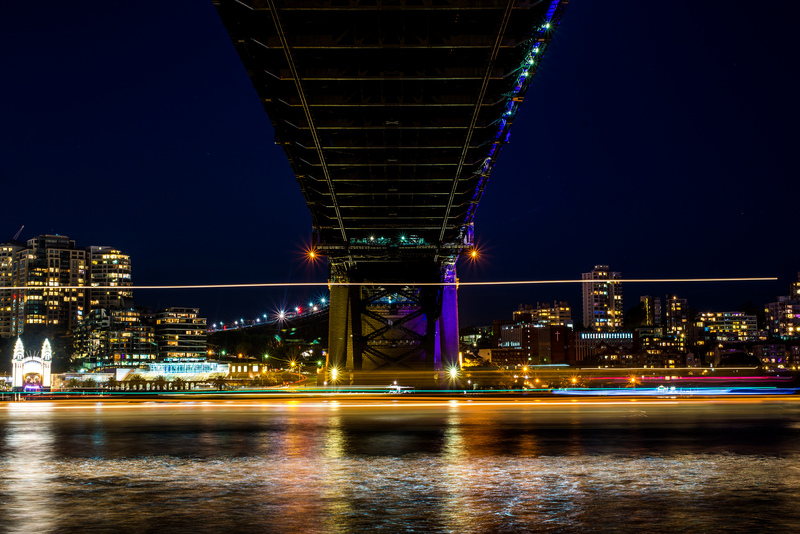 2 x economy airfares to Sydney from your nearest capital city to attend the Awards Gala event. The National IDX Awards are the centrepiece of the IDX initiative, a $5 million partnership between the National Centre of Indigenous Excellence (NCIE) and Telstra Foundation, which focuses on building digital skills, entrepreneurship and opportunities for Indigenous peoples and communities. The IDX Initiative focuses on building the digital skills of Indigenous entrepreneurs, students and communities through workshops, education and hands-on training and support. It also aims to create opportunities for improving the employment, wellbeing, health, education, cultural and environmental outcomes for all Indigenous people and their communities through the use of digital technology. 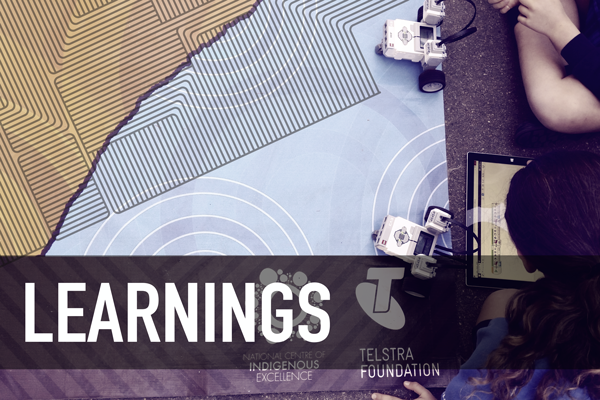 To propel IDX, NCIE and the Telstra Foundation developed ‘A Roadmap for Building Indigenous Digital Excellence: Looking to 2030’ (The Roadmap). 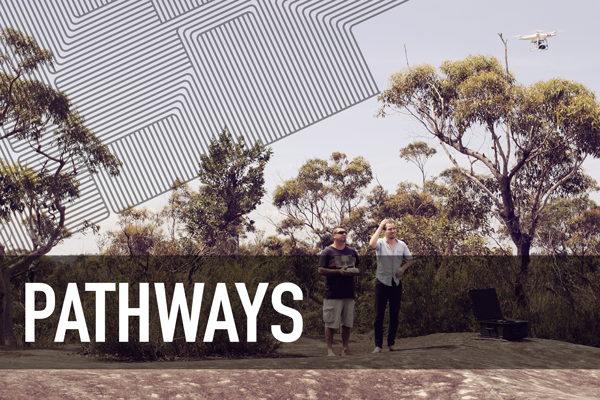 The Roadmap is the first strategy developed for driving Indigenous Digital Excellence and is the result of three years of consultation, experimentation and learning from Aboriginal and Torres Strait Islander digital makers, organisations and communities.